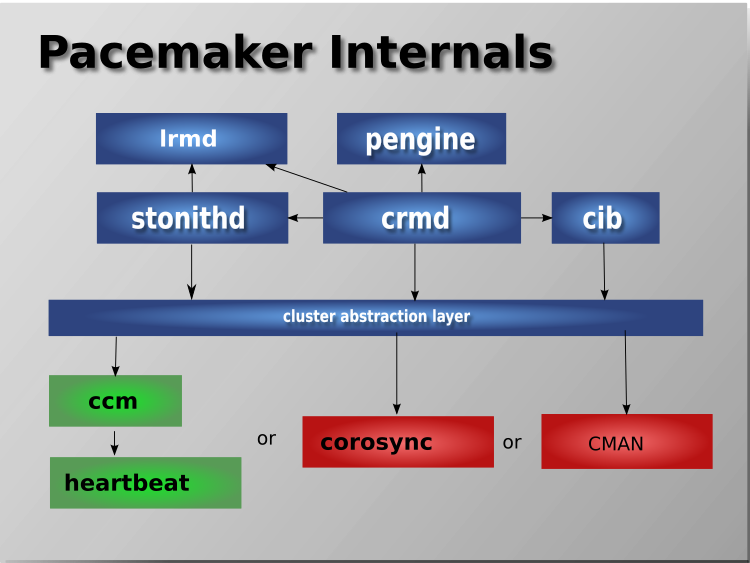 Pacemaker is a cluster resource manager, that is, a logic responsible for a life-cycle of deployed software — indirectly perhaps even whole systems or their interconnections — under its control within a set of computers (a.k.a. nodes) and driven by prescribed rules. It achieves maximum availability for your cluster services (a.k.a. resources) by detecting and recovering from node- and resource-level failures by making use of the messaging and membership capabilities provided by your preferred cluster infrastructure (either Corosync or Heartbeat), and possibly by utilizing other parts of the overall cluster stack. For the goal of minimal downtime a term high availability was coined and together with its acronym, HA, is well-established in the sector. To differentiate this sort of clusters from high performance computing (HPC) ones, should a context require it (apparently, not the case in this document), using HA cluster is an option. Non-cluster-aware components. These pieces include the resources themselves; scripts that start, stop and monitor them; and a local daemon that masks the differences between the different standards these scripts implement. Even though interactions of these resources when run as multiple instances can resemble a distributed system, they still lack the proper HA mechanisms and/or autonomous cluster-wide governance as subsumed in the following item. Resource management. Pacemaker provides the brain that processes and reacts to events regarding the cluster. These events include nodes joining or leaving the cluster; resource events caused by failures, maintenance and scheduled activities; and other administrative actions. Pacemaker will compute the ideal state of the cluster and plot a path to achieve it after any of these events. This may include moving resources, stopping nodes and even forcing them offline with remote power switches. Low-level infrastructure. Projects like Corosync, CMAN and Heartbeat provide reliable messaging, membership and quorum information about the cluster. 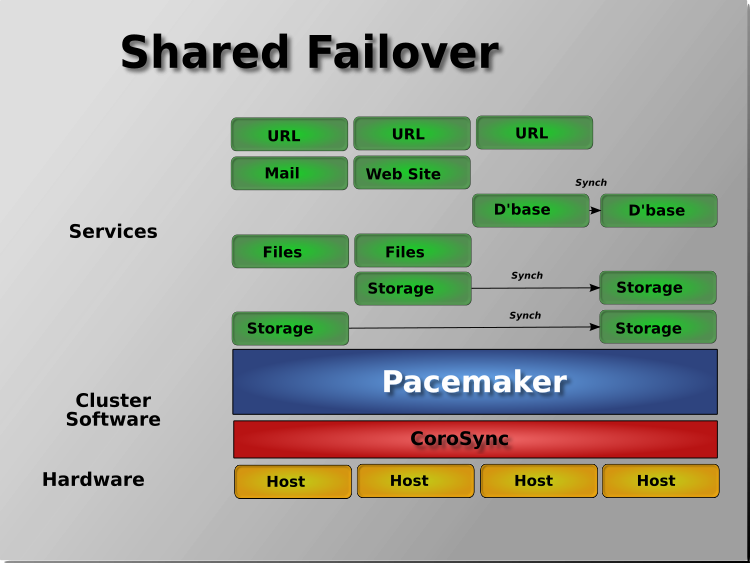 When combined with Corosync, Pacemaker also supports popular open source cluster filesystems. Due to past standardization within the cluster filesystem community, cluster filesystems make use of a common distributed lock manager, which makes use of Corosync for its messaging and membership capabilities (which nodes are up/down) and Pacemaker for fencing services. The CIB uses XML to represent both the cluster’s configuration and current state of all resources in the cluster. 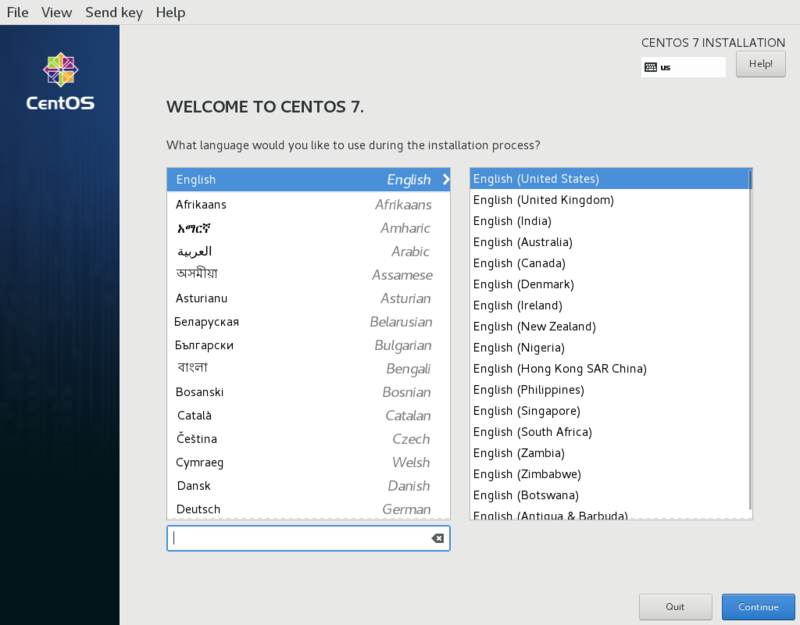 The contents of the CIB are automatically kept in sync across the entire cluster and are used by the PEngine to compute the ideal state of the cluster and how it should be achieved. This list of instructions is then fed to the Designated Controller (DC). Pacemaker centralizes all cluster decision making by electing one of the CRMd instances to act as a master. Should the elected CRMd process (or the node it is on) fail, a new one is quickly established. The DC carries out the PEngine’s instructions in the required order by passing them to either the Local Resource Management daemon (LRMd) or CRMd peers on other nodes via the cluster messaging infrastructure (which in turn passes them on to their LRMd process). 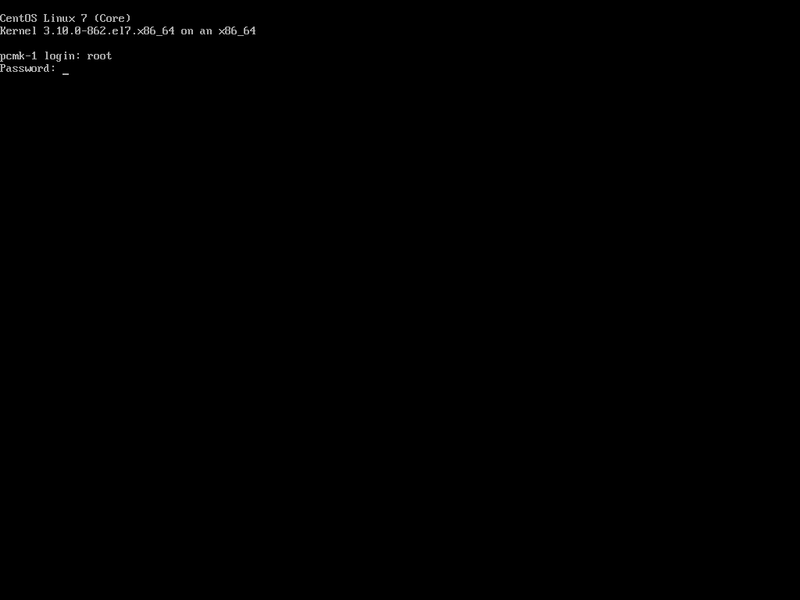 The peer nodes all report the results of their operations back to the DC and, based on the expected and actual results, will either execute any actions that needed to wait for the previous one to complete, or abort processing and ask the PEngine to recalculate the ideal cluster state based on the unexpected results. In some cases, it may be necessary to power off nodes in order to protect shared data or complete resource recovery. For this, Pacemaker comes with STONITHd. STONITH is an acronym for Shoot-The-Other-Node-In-The-Head, a recommended practice that misbehaving node is best to be promptly fenced (shut off, cut from shared resources or otherwise immobilized), and is usually implemented with a remote power switch. In Pacemaker, STONITH devices are modeled as resources (and configured in the CIB) to enable them to be easily monitored for failure, however STONITHd takes care of understanding the STONITH topology such that its clients simply request a node be fenced, and it does the rest. Pacemaker makes no assumptions about your environment. This allows it to support practically any redundancy configuration including Active/Active, Active/Passive, N+1, N+M, N-to-1 and N-to-N.
Two-node Active/Passive clusters using Pacemaker and DRBD are a cost-effective solution for many High Availability situations. By supporting many nodes, Pacemaker can dramatically reduce hardware costs by allowing several active/passive clusters to be combined and share a common backup node. 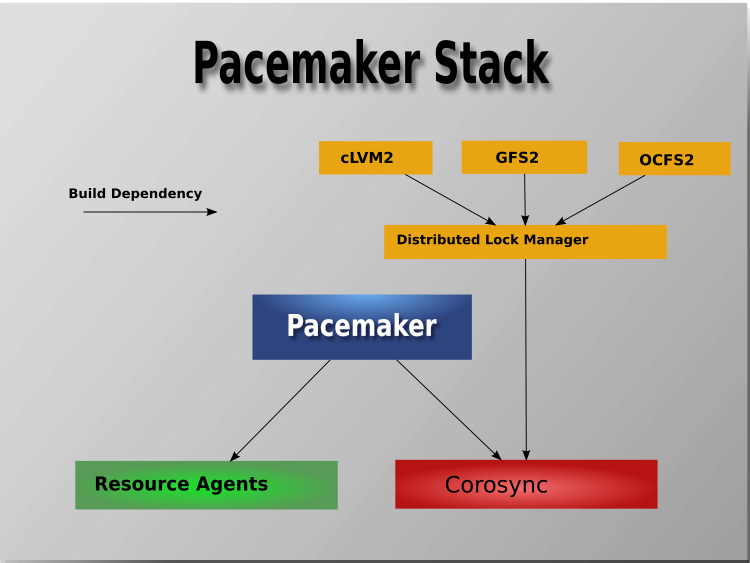 Even though Pacemaker also supports Heartbeat, the filesystems need to use the stack for messaging and membership, and Corosync seems to be what they’re standardizing on. Technically, it would be possible for them to support Heartbeat as well, but there seems little interest in this. 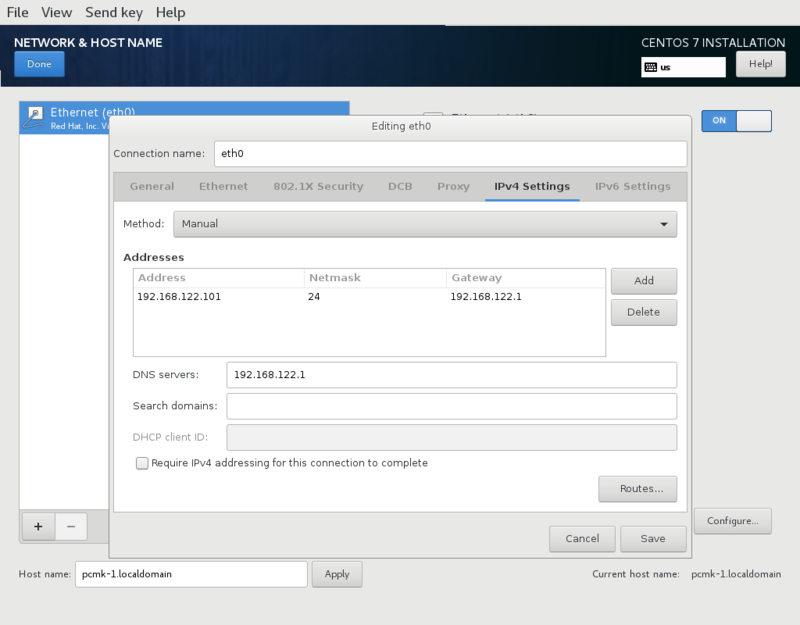 If the SNMP and/or email options are not listed, then Pacemaker was not built to support them. This may be by the choice of your distribution, or the required libraries may not have been available. Please contact whoever supplied you with the packages for more details.